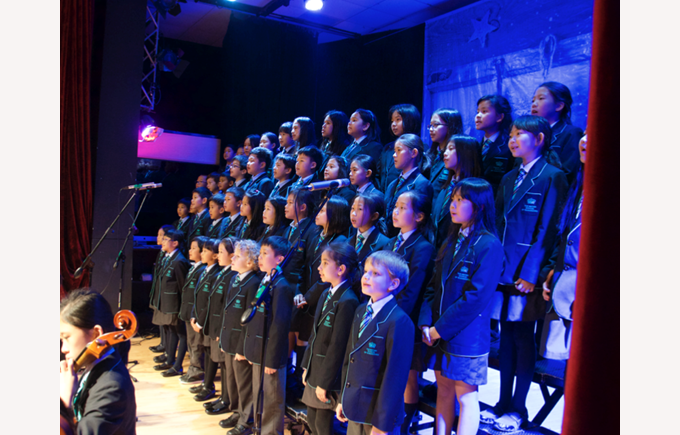 BSG's Winter Celebration concert highlighted the growth of our choirs and orchestras, as well as those stepping up to perform poetry, dance and solo instrumentals. 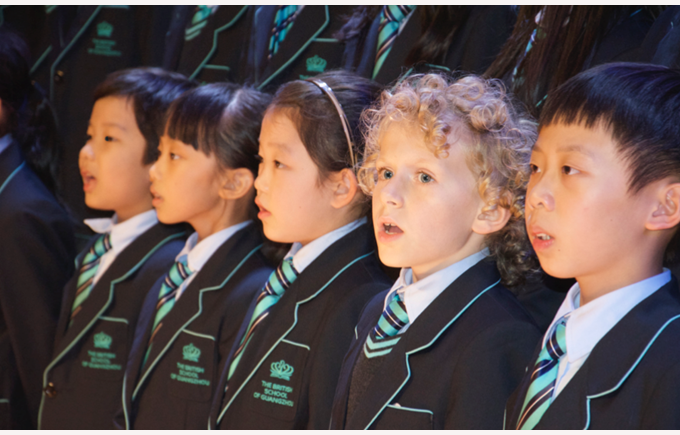 Over 200 parents were delighted to see their children on stage, some for the first time, as we celebrated the Christmas season with an evening of carols and music. 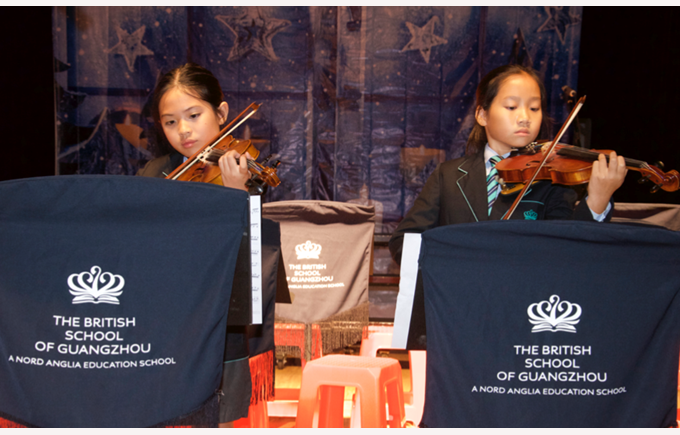 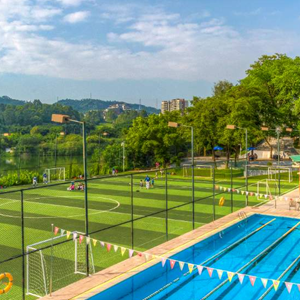 We're used to seeing brilliant performances at The British School of Guangzhou, but this showcase demonstrated an inspiring growth of confidence in our young musicians. 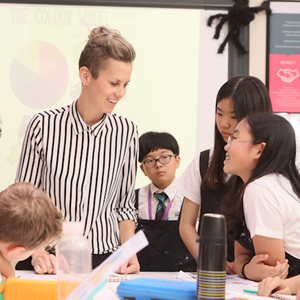 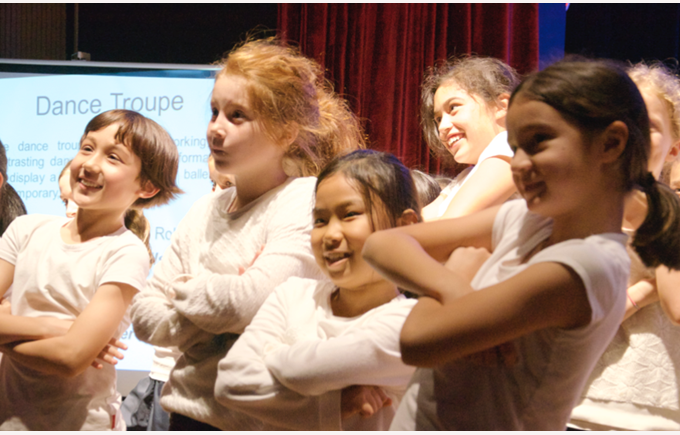 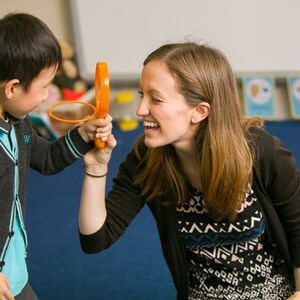 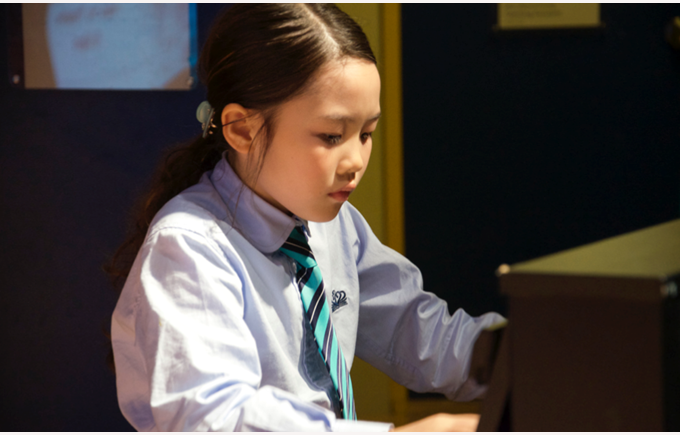 Through the Juilliard-Nord Anglia Performing Arts Programme, students are becoming more and more engaged with music, and many are realising hidden talents that are being given the chance to shine. 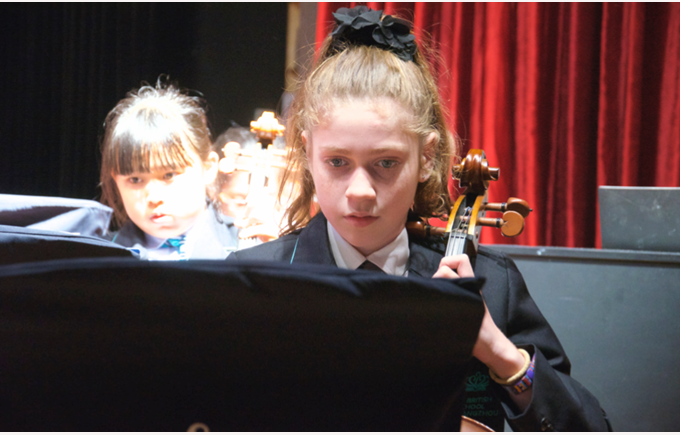 In turn, this creates a love of learning for music and a significant increase in life skills such as risk-taking, confidence and resilience. 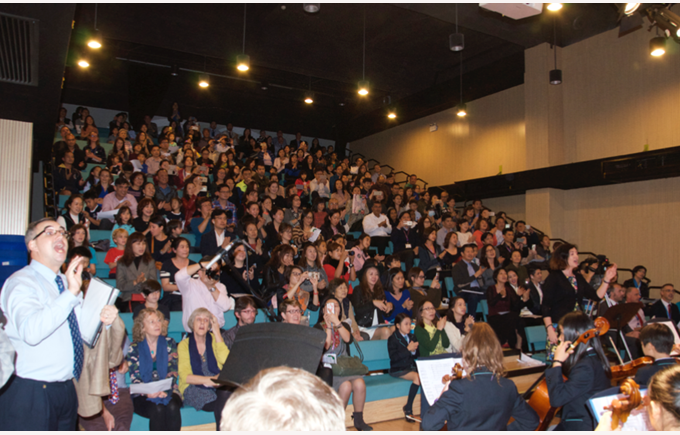 Also, parents joining in with the festive sing-song created a fantastic atmosphere in the Nanhu Theatre, showing that an innovative embedded arts curriculum can bring out the ambitious performer in all of us. 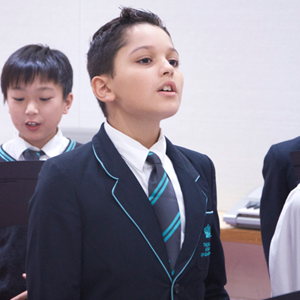 Explore more from BSG's music programme here.